on the first day the IRS allowed the step that digitizes conventional loan origination. On Monday, January 7, 2013, the IRS began accepting eSigned 4506-T form requests for tax transcripts. Thanks to a partnership with eSignSystems, part of the publicly traded Wave Systems Corp., NCS had integrated the SmartSAFE™ platform and has been providing eSigning, eDelivery, and eVaulting services to its clients since day one. This is an historic leap for conventional loan origination. The IRS and industry groups like the Mortgage Bankers Association (MBA) spent the better part of two years preparing to allow electronic signing on the 4506-T, the last document preventing the fully digital origination of conventional loans. 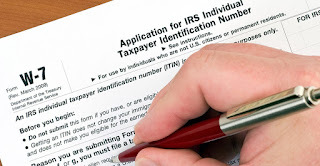 Companies like NCS, which participate in the IRS' Income Verification Express Service (IVES), have taken the lead in insuring that the IRS' new Electronic Signature Guidelines are strictly followed. The IRS places specific obligations on IVES vendors handling eSigned IRS form 4506-T to warrant the validity of all eSigned documents for a period of two years. This extends from the eSigning ceremony to providing evidence of any document tampering. Both NCS and eSignSystems played an active role in helping the IRS with eSignature deployment. The SmartSAFE solution now integrated into the NCS website was built in accordance with IRS regulations, and will be adapted to stay current should they change. NCS SVP Cecil Bowman, a 35-year veteran of IRS eServices development, served as Chair of the Mortgage Banking Association (MBA) 4506-T workgroup, while both NCS and eSignSystems were participants in the ResTech IRS workgroup. The integration of eSignSystems' SmartSAFE™ will allow NCS clients to create their own branded SigningRooms within the NCS website. 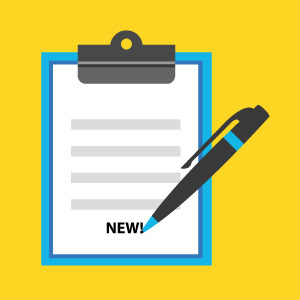 This will make it easy to aggregate all eSigned 4506-Ts for a unified audit, secure storage, and reliable reporting platform throughout the electronic document lifecycle.